Come help us kick off the Bruins and Cradles to Crayons PJ drive. Wear your pajamas and bring a stuffed friend (make sure it is one you can live without for 1 night). Bring a new pair of pajamas to donate if you want to. We will read a story, and tuck your stuffed friend in. 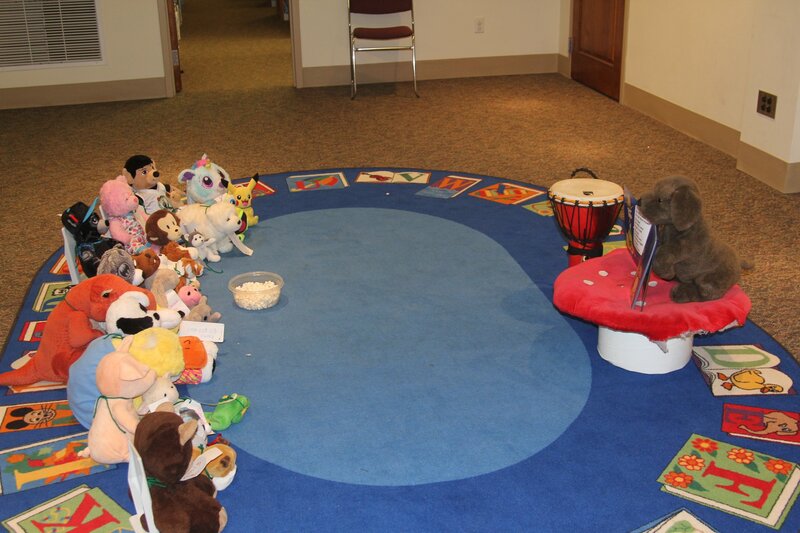 Kids go home and the animals will sleep over at the library. Pictures of your stuffed friends will be posted on our Facebook page the next morning. Pickup your stuffed friend the next morning (Saturday February 9th) between 9 AM through 12 PM. Registration is required so we can get a head count.